Lightning Electrical Services NT Pty Ltd (LES) has been established in the NT since 1992 and is owned and operated locally in Howard Springs. The Company has gradually increased in size and has employed an average of 15 staff for several years as well as training numerous apprentices, and is generally well known in the industry. The business has held NT Govt (Currently up to $2M) & Federal accreditations for numerous years and has developed and maintained policies on OH&S, environmental control. 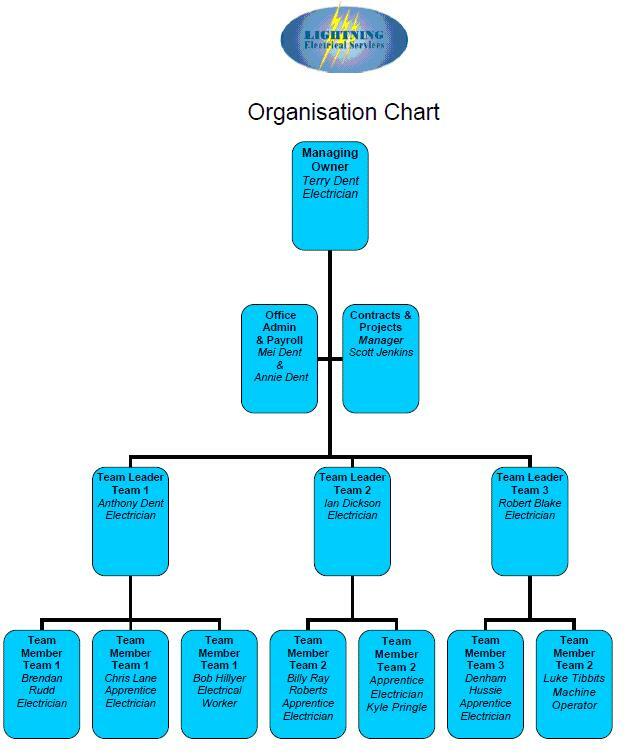 Lightning Electrical Services NT Pty Ltd has successfully completed or is currently completing large multi million dollar contracts and concentrates on electrical contract work as its core business, while also servicing smaller “service” work to the general public. Owen Springs and Lovegrove 66kV Switchyards. LES is currently involved in a sub-contract arrangement with Sitzler Bros and PowerWater Corporation in the construction of the switchyards and control rooms being built in the Lovegrove and Owen Springs suburbs of Alice Springs. 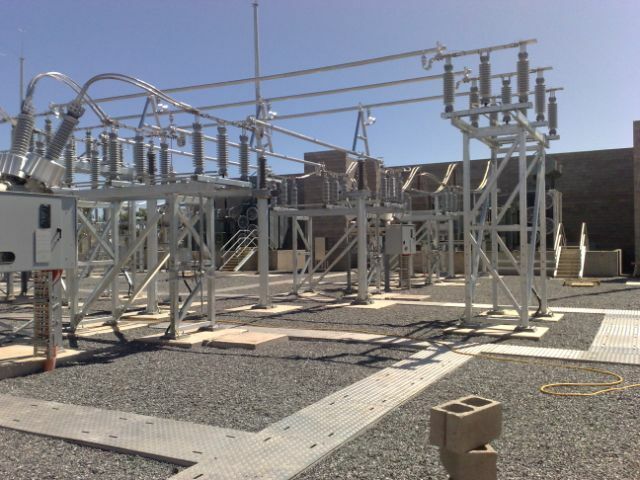 LES has recently completed a sub-contract arrangement with Sitzler Pty Ltd and PowerWater Corporation with the construction of the infrastructure and facilities stage of the Archer Zone Substation. 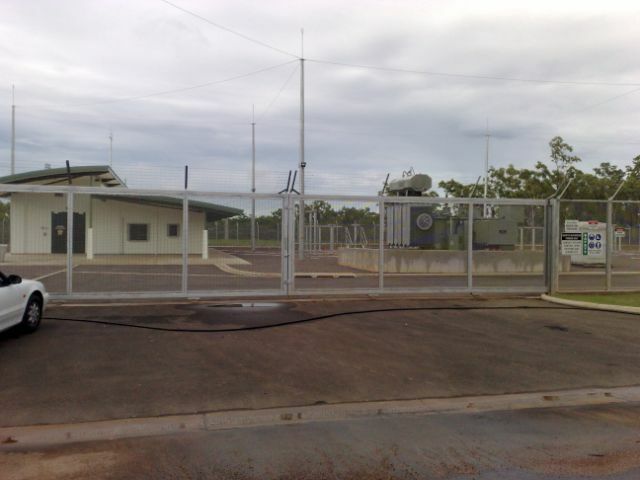 LES undertook the electrical sub-contract installation including floodlighting and completed this project for the NT Government, D.P.I in 2007. 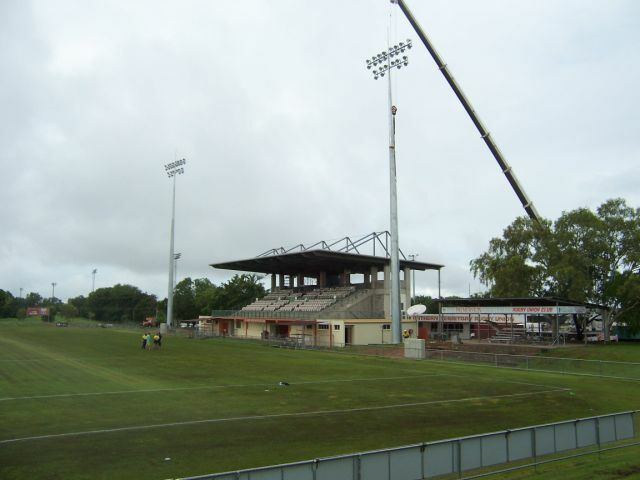 LES has recently (Feb 2010) successfully completed a large project to upgrade and install new floodlights and towers to the No. 1 Rugby Union Pitch at Austar Park Marrara. 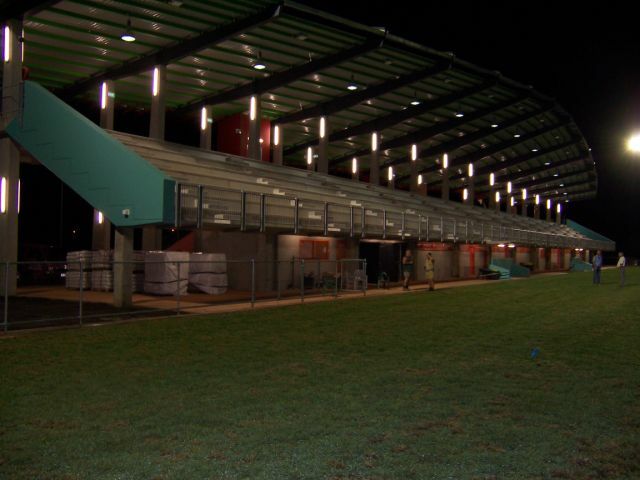 LES has just completed (June 2010) installation of new floodlighting towers to the number 2 AFL Oval at TIO Stadium.